Economic Development — The Mentoring by Example Foundation, Inc. Improving infrastructures, outcomes, and capacities in the communities that comprise the Washington, DC Metropolitan Area. The Foundation also supports projects that leverage federally-funded research to support economic development in urban and rural communities. At the same time, the Foundation’s priorities include exploring new initiatives for improving educational outcomes for those students attending the lowest-performing schools in the Washington, DC Metropolitan Area. The Washington DC Metropolitan Area has a rich history embroiled in politics, conflicts and issues of race, compromise, and power. 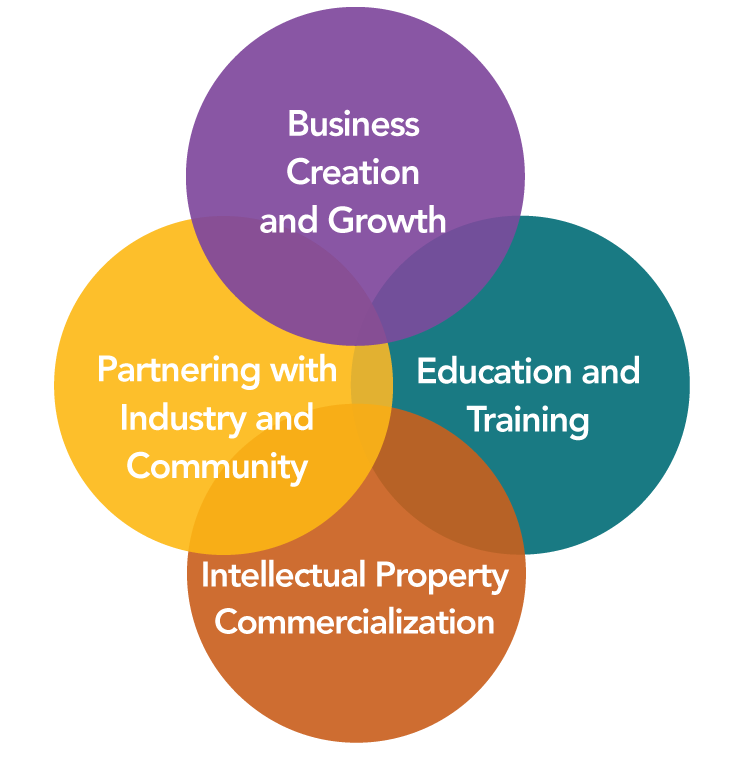 Building upon this, the Foundation’s economic development goals are centered around opportunities in advanced and additive manufacturing, robotics, and the economics of growth in rural and urban communities. Recognizing that a region’s economy cannot be truly successful if all communities do not participate, the Foundation will also collaborate and invest in several under served communities to support affordable housing, business infrastructure, workforce training, and entrepreneurship programs designed to help residents gain access to the new economy. The Foundation intends to establish a Community Development Corporation, a separate 501(c)(3) non-profit organization to support the revitalization of the communities in the Washington DC Metropolitan area, particularly those that are struggling. As a long term goal, the Foundation's CDC will be engaged in the development of affordable housing for residents of the area. Additionally, the Foundation intends for the CDC to provide community focused services that address needs in the areas of adult education, job training, community poverty relief, case work, substance abuse, social skills, budgeting healthcare, and more. The Community Development Corporation will also serve as a Business Incubator where businesses can be assisted through provision of business expertise. 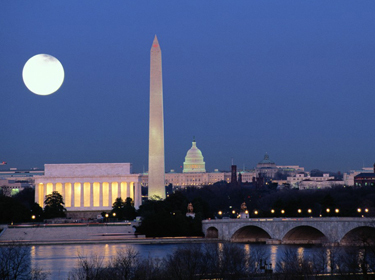 The corporation will provide clerical and technical services to businesses in the Washington DC Metropolitan area. The services provided will be offered at reduced rates and, where possible, free of charge.